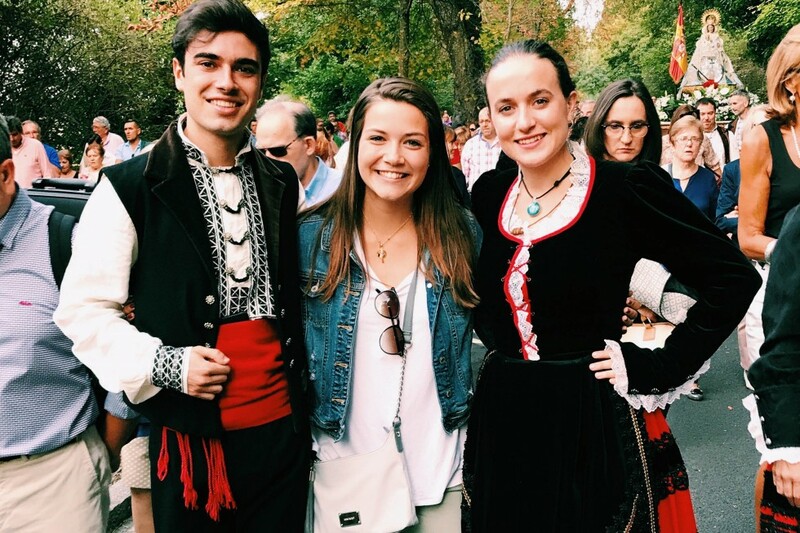 Want to study abroad and immerse yourself in Spanish? Then consider the enriching program in beautiful Segovia, Spain, where you’ll be surrounded by friendly Spaniards, culture and history. Studying abroad in Segovia was, by far, the best choice I’ve ever made at Concordia. More than ever, I am grateful for the opportunities presented to me at Concordia where we are encouraged to study away. There’s an office of cooperative staff who will help make the process easy, and the college makes it affordable by offering plans and scholarships. Many students here are double majoring in a second language, with Spanish being one of the most popular options. If you’re looking to become fluent, there’s one surefire way to help the language stick: total immersion. 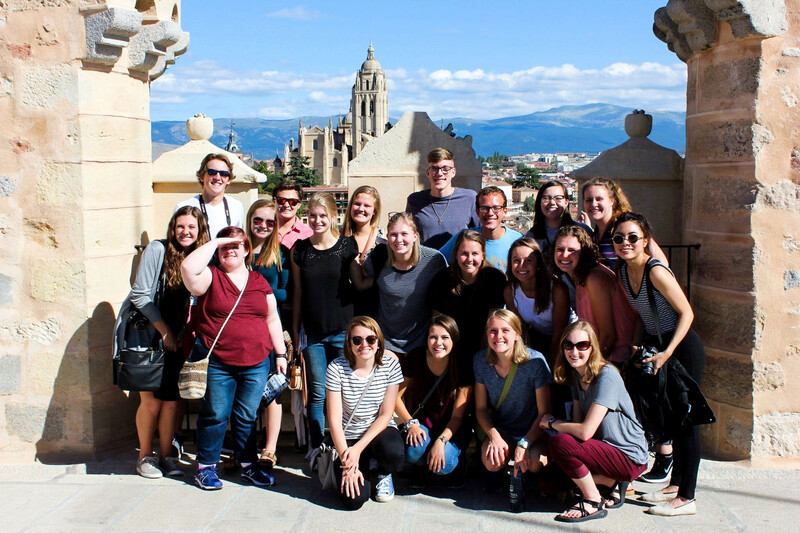 With more than 10 amazing programs in Spanish immersion offered, I chose to study in little Segovia, Spain. There are a million and one reasons as to why this city has captured my heart and I’ll share some with you. Segovia isn’t the largest city in Spain. In fact, it’s quite similar in size to Moorhead in terms of population. 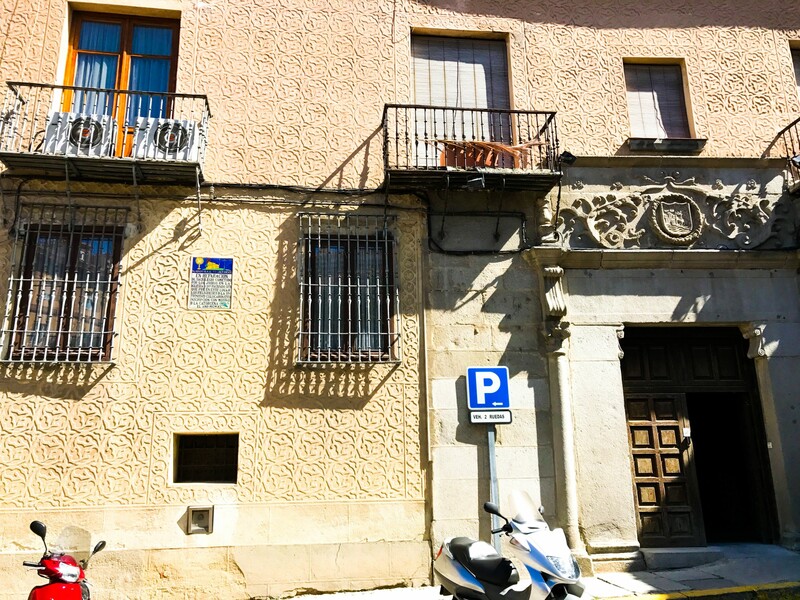 With 56,660 people, most of the residents of Segovia are acquainted with everyone in their own neighborhoods and have no problems casually chatting with everyone in the streets. Thanks to the city’s small size, students won’t be placed very far from El Centro, which is where the classes are held every day. It took me about 10 minutes to walk to class, which was an easy walk but still helped me to get my steps and daily exercise in. Trust me when I say that you’ll want to buy some comfortable shoes that can endure the cobblestone pavements! Centro de los Estudios Hispánicos is located in a historic 16th-century building in the Plaza de San Facundo. There’s a common room where we were all encouraged to hang out and chat vigorously in Spanish with other American students. I really liked how the classrooms are small, as most classes average about 13 students in every program. Each professor is a local Spaniard who cares deeply about teaching their students and allowing them to have a voice in an intimate setting. I had only great interactions with mis profesores. I also developed a wonderful relationship with my host family. Mi padre y madre were so gracious in making me feel welcome and comfortable in their apartment. The food was always fabulous because my host mother knew how to cook fresh and homemade meals. I’m kind of a picky eater, so when she handed me a soup of lentils and lamb I was a bit hesitant to eat it. Thankfully, mi madre would convince me to at least try the food and I was never disappointed. She would always tell me, “¡Pruébalo, Jill, tienes que comer!” Mis padres were a constant source of encouragement throughout my time there. More often than not, I was also invited to go on evening strolls around the bustling streets of Segovia with my family and take in the nightlife of Spain. Another stellar aspect that made Segovia so unique and captivating was the rich history of the culture and the architecture. Arguably the most renown monument is the Roman aqueduct, located in the front of the city. It dates back to around the first century and I still distinctly remember the first time I saw it. It’s enormously tall and STILL intact, even after 2000+ years! How crazy is it that this was around when Jesus was alive?! There are two other distinctly famous buildings – the last Gothic cathedral ever built in Spain and the Alcázar (Castle/Palace) de Segovia. Located in Plaza Mayor, the cathedral overlooks the heart of Segovia and is a sight to behold. The castle is magnificent and honestly made me feel like a princess as I explored the distinctive fortress. If you’re a history buff like I am, then you’ll be on cloud nine! Overall, the experiences I had while studying abroad are absolutely priceless. I strongly encourage everyone to consider the possibilities and broaden your horizons by making the world your comfort zone. If you want to fully immerse yourself in Spanish and the beautiful culture that surrounds it, then ¡la ciudad de Segovia es para ti!